Always my favorite location for spring break - the only thing you should know is that the unit was not super clean- there were bugs and dirt underneath the bed." Master Bath shower pipe, appears to not be secured in the wall. When running the shower with the water full on, the pipe will vibrate in the wall excessively - this could also be caused by air mixing in at the valve. " Loved the villa and customer service." Hey Buddy, thanks for your help with this rental. The unit is fine but there are a couple of maintentance items: ...the HVAC is not working. Also, there is a loud vibration when the water faucets are running that reverberates throughout the whole building. " The unit had a musty odor and was overall not cleaned. Tiles needed to be regrouted and vents were also not cleaned. When the main shower was turned on for a minute or so you would hear a loud noise coming from the hot water heater. I would not recommend this unit. " This was the third year renting in same building with Seashore Vacations. We find the company a jiy ti rent from and feel the cost is fair. We have never had a concern.  It's easy to pick up/ drop off keysnkeys. So close to the water but grass area right in front if units. 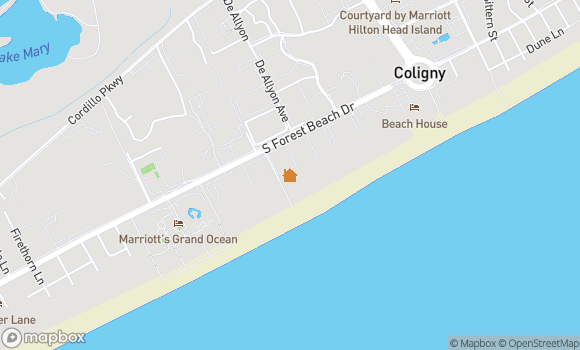 Access to Coligny is easy but far enough way to not feel like you are staying in a hotel. Perfect! We will keep renting same spot!" "Great location but not very cleans--needs attention. The rental company is great so is the location! The condo was not clean. Needs attention badly. I would recommend the rental company and the complex. " "Perfect location and very clean! WE are very happy with our experience. We feel we rec'd a lot for our money. " "Best Place to Stay EVER!!!!! Everything about this vacation spot was fantastic!!!!!! We highly recommend it!!!!! " Unit was nice. Has had some renovation done needs a bit more. Front door handle loose, master bath drain needs to be cleaned out not just a jug of drain cleaner under the sink. A cookie sheet for the kitchen would be nice. Overall would definitely stay in the unit again. Staff at Seashore were great and quite accommodating. Hope to return again!" We have rented here in the past and always love coming back to Ocean Club 47. Seashore Vacations staff is very accomodating and the condo's location is excellent and right on the beach for a relaxing stay. Can't wait until next trip." This property has a great location. We have stayed in this unit several times. Kids love the front yard and the quick walk to the beach. Some things need to be updated, but overall a nice place." "We have stayed at Ocean Club many times in the past and love the location. We enjoyed our stay this time and will go again.